Water soluble. A delicious and juicy Mango that carries similar tastes between nectarines, oranges, and pineapples. Tropical paradise at your disposal. Water soluble. 555 gold is a sweet, nutty, and flavorful tobacco that mixes well by itself, but shines even more when paired with flavors like chocolate, caramel, or clove to compliment it’s sweet flavor profile. Water Soluble. Strong, dry leaves tobacco with visible note of coffe flavour. Water soluble. 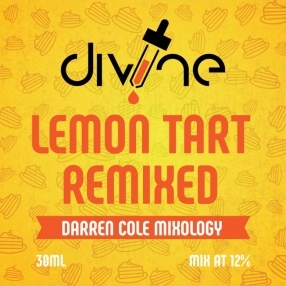 A tart and zingy flavour thats perfect on its own or added to any bakery or fruit mix flavour. Water soluble. A very very strong cherry concentrate, compliments other flavours well, a little goes a long way. Water soluble. The rich full bodied taste of blackcurrant. 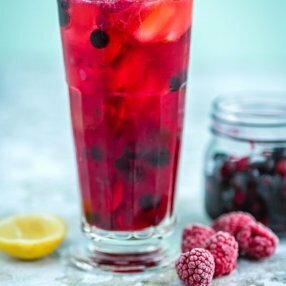 Perfect for dropping into water to make your own flavoured water drink, without the added sugar. Water Soluble. Sweeten your day with a drop or two of Inawera’s instant-classic Shisha Strawberry in your next DIY e-liquid recipe. 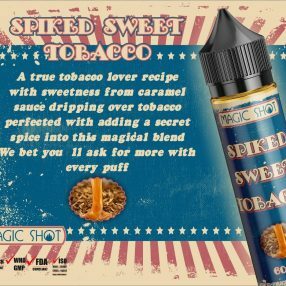 This combination of sweet tobacco and sweet strawberry flavors is sure to please novices and connoisseurs alike, because it’s very hard to argue with a known classic. Water Soluble. Sweet & sour cactus fruit with a hit of aloe-vera in the background. Brilliant together with banana. Very refreshing and relaxing. Undiluted concentrated flavoring by Inawera (INW). Water Soluble. Very fresh, crispy and juicy sweet apple flavour with a very strong throat hit. Ideal for mixing with other fruit flavours. Mixing with VPG and DNB base for good results. Dosage 10-12 drops in 10ml. Water Soluble. BISCUIT e-concentrate. Add 1-3%.